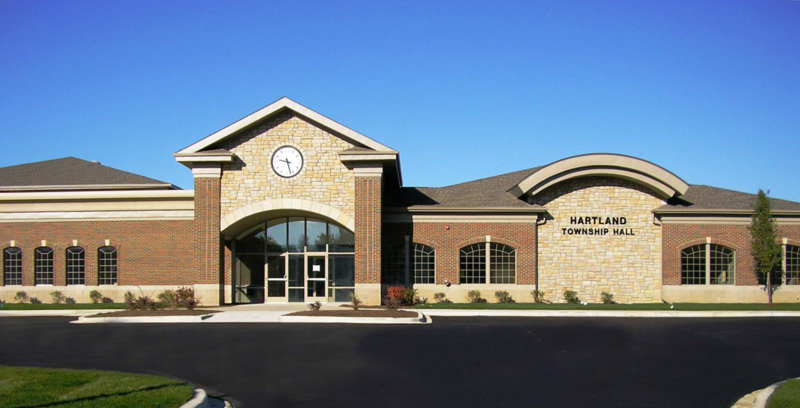 4/18/19 - Hartland Township's Aa2 Bond Rating saved commercial property owners more than $845,000 in interest costs! Hartland Township enjoys the small-town feel of a rural community that also happens to have convenient big-city access to Ann Arbor, Lansing, Flint, and Detroit. The Township’s location, schools, and beautiful setting make Hartland a desirable place to call home; our shared vision and partnerships with local organizations work to preserve Hartland’s outdoor living allure while providing residents with premium services and a friendly lifestyle. For more information, please visit www.hartlandtwp.com or call (810) 632-7498. 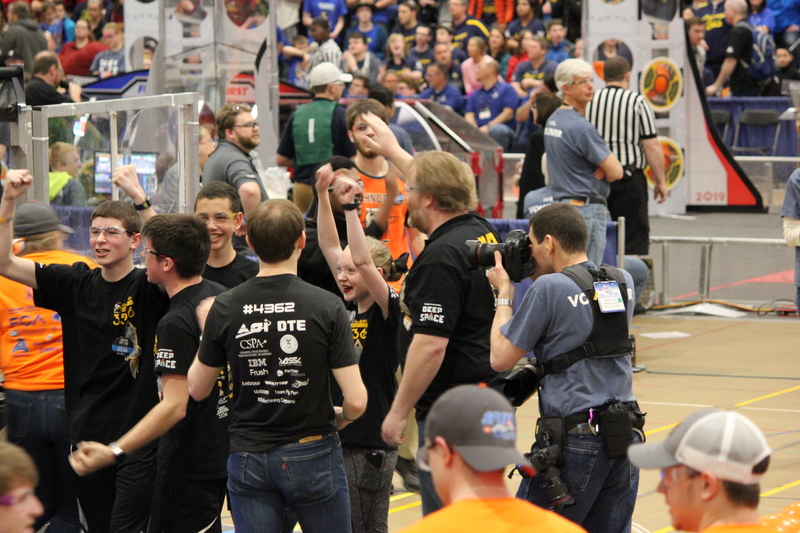 The Hartland School District is a Premiere School of Choice district because of its reputation for embracing a whole child approach to education. The foundational tenets of reason, respect, and responsibility expect that all stakeholders are thoughtful and deliberate when making decisions. Recognizing the uniqueness of each individual, Hartland has created a positive, safe, and accessible learning environment for all children. With a tradition of strong academic and extracurricular programming, the district continues to be in a position to seek out innovative real-world experiences that prepare children for post-secondary success. For more information please visit www.hartlandschools.us, follow us on Twitter @hartlandschools, on Facebook @hartlandconsolidatedschools, or contact us at (810) 626-2100. Hartland’s Cromaine Library is focused on the community it serves and all of the individuals who choose to live, work, and learn here. 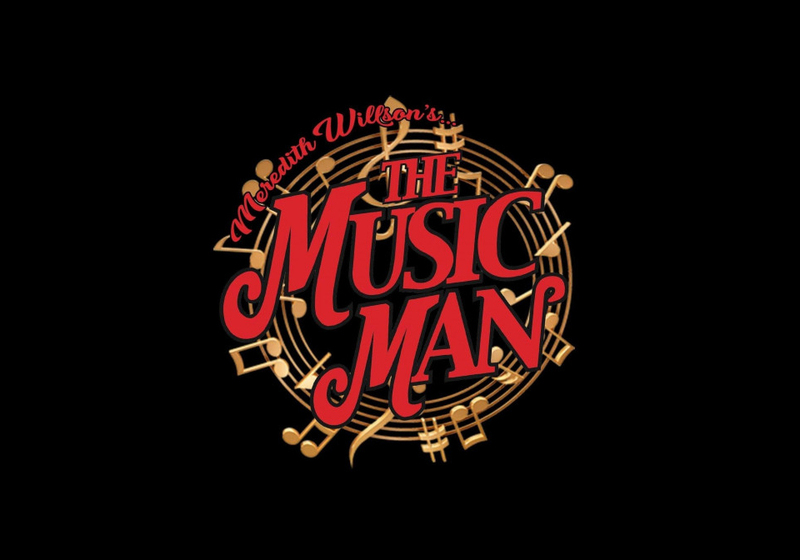 Known for its friendly, high-quality service and for offering exceptional events, such as Hartland’s Polar Express Day and the Summer Concert Series, as well as classes for people of all ages and interests, it is the place to learn, discover, and connect. Expect to find up-to-date digital resources as well as print and media materials. The library is no longer a warehouse of books, but a collection of experts. Even the building serves. Three study rooms are available on a first-come, first-served basis. Two smaller meeting rooms and a Community Room can be booked in advance. For more information, visit WWW.CROMAINE.ORG or call Cromaine at (810) 632-5200. The Hartland Area Chamber of Commerce is known for its warm and welcoming atmosphere. The Chamber fosters and supports businesses in and around the Hartland area through professional development, relationship building, and advocacy. 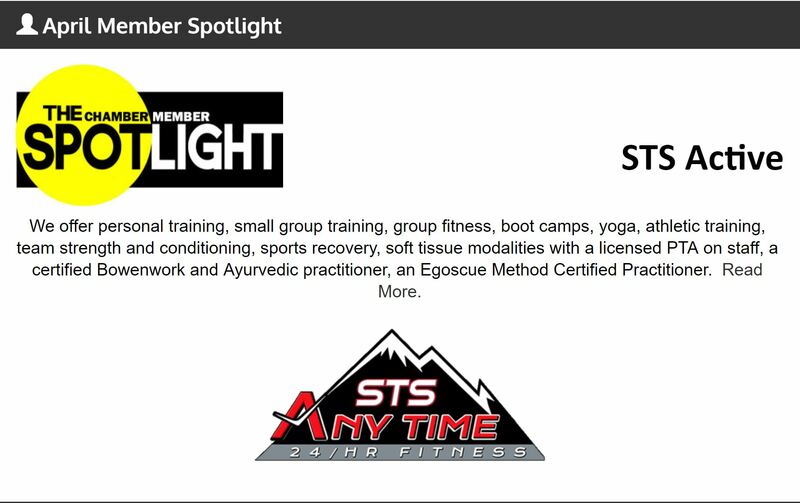 Among its many services and member benefits, the Chamber provides member businesses the opportunity to build their network, gain visibility, and enhance their professional skills and knowledge. Some of these opportunities include business referrals, lunch and learns, meet and greets, annual golf outing, business builders, and the Hartland Polo Classic event. 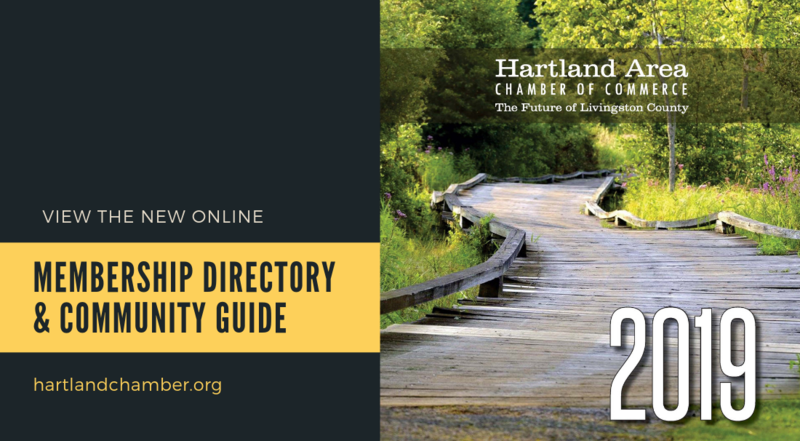 The Chamber is dedicated to connecting businesses, civic groups, local government, education, and the community to advance the economic, professional and civic welfare of the Hartland area. For more information, please visit www.hartlandchamber.org or (810) 632-9130. A community connected, inspiring a higher quality of life. Hartland Living is a collaborative working relationship comprised of the Partners in Progress: Cromaine District Library, Hartland Area Chamber of Commerce, Hartland Consolidated Schools, and Hartland Township. The four partners are working toward a shared vision of Hartland Living, to inspire a higher quality of life, to attract new businesses and families, and to celebrate what makes Hartland the place to call home. Partners in Progress embodies the Hartland Area Project’s emphasis on the necessity of cooperation to effect positive change.